I was taken aback by a conversation I had recently following a Sunday service. In the course of the sermon, I had made reference to the Great Fire of Rome. I quoted a Roman historian by the name of Tacitus. 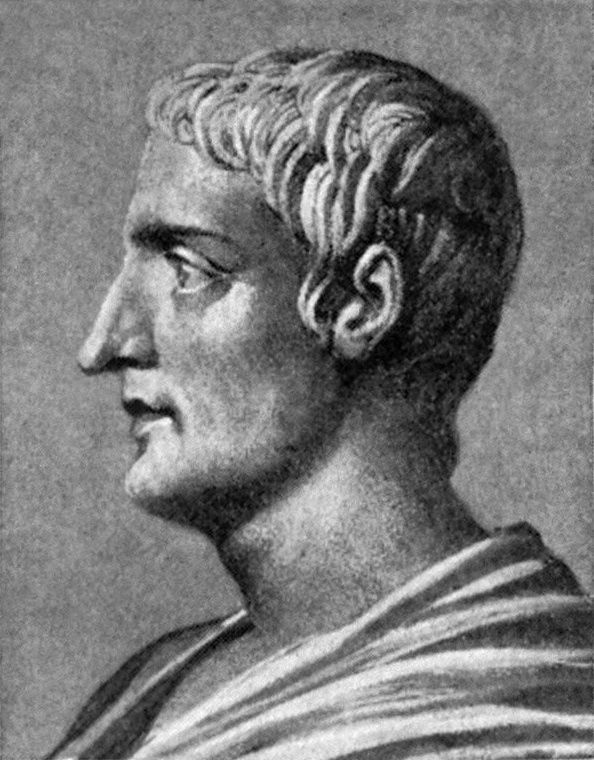 Tacitus wrote about the Emperor Nero’s attempts to blame Christians for the fire, and detailed the persecutions Nero unleashed against them. And in passing, Tacitus mentioned that these Christians derived their name from Christ, a criminal who was executed by Pontius Pilate, governor of Judaea during the reign of Tiberius. After the service, a visitor approached me. He had found my reference to Tacitus interesting, especially because, as he admitted, he had never had the opportunity to read much ancient history. But he thought he ought to point out that actually there’s a lot of doubt about whether Tacitus did in fact write the words I had quoted. How did he know? Well, because he had checked the Wikipedia entry “Tacitus on Christ” and it says that though “the majority” of scholars consider the passage authentic, others doubt it. While I was preaching, our friend was using his smartphone to check out what I was saying. And the source he turned to was Wikipedia. For those of you who don’t know, Wikipedia is an online encyclopaedia which aims to provide information on every conceivable subject. Who edits it? Anyone who wants to. If I decide that Wikipedia needs an article on the history of Grace Baptist Stockport, I can write it and add it to the encyclopaedia. And if you want to revise what I’ve written, you can. If I want to find information on the Beatles, on nuclear physics, on nineteenth century lacemaking, or on Tacitus, I’ll find it on Wikipedia. And if I don’t like what others have written, I can rewrite their work. I don’t need to give my name or state my qualifications. I may be a world famous physicist or I may just have passed my physics GCSE. It doesn’t matter. Wikipedia is for everyone. It’s a truly democratic institution! Of course, when I’ve changed other people’s articles, other people can come along and change them back again if they want to. And in the end, one of Wikipedia’s official editors (yes there are some) can intervene and give a ruling as to which edits should stand. But with more than 5 million articles in English alone, false information or absurd claims can go unchecked for a very long time. 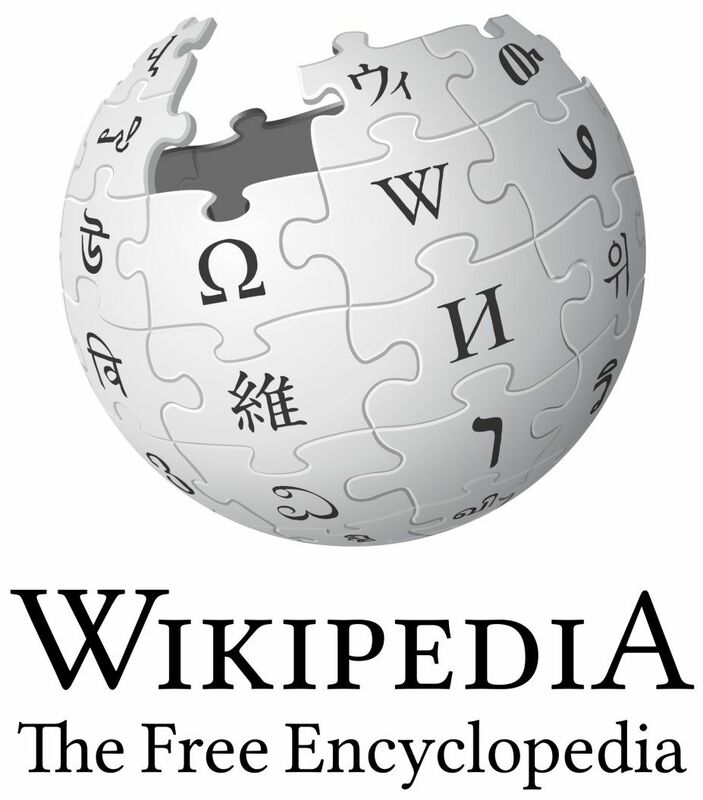 Wikipedia is the first port of call for many people wanting instant information on almost any subject. A student needs to produce an essay quickly on the Stalinist purges. He could go to the library and borrow half a dozen hefty volumes written by top ranking historians who have spent many years researching the subject and who teach at the world’s great universities. Or he could go to Wikipedia and read a single article written by… well, written by whoever has decided he wants to write on the subject. Maybe the writer is a fine historian who reads Russian fluently and has dug deep into the archives. But equally he may be an ignoramus or a dedicated Communist, determined to defend Stalin at all costs. Either way, the temptation for our student is to go for the easy option. Why trudge to the library when someone else can give you your essay on a plate? I use Wikipedia myself. I’m arguing with a friend about the population of the UK. “OK. Let’s see what Wikipedia has to say”. I’m taking my children to have a look at the Manchester Ship Canal. When was it built? Wikipedia will have the answer. Instant information at the press of a key. But no way of knowing whether it’s reliable or not. Take the article our visitor referred to. I had a look at it myself. And our visitor was quite right. The article does indeed suggest that there’s some doubt about whether Tacitus wrote the words I quoted. And it’s nonsense. As far as I’m aware no competent Tacitean scholar in the world shares that view. The only scholars the article cites to support its claim are campaigning atheists with no specialist expertise in the field, several of whom have written books denying that Jesus ever existed. (These trusted scholars include a certain Hilton Hotema who according to Wikipedia itself “was a 20th-century American alternative health writer, esoteric author and mystic, who also adopted the names Kenyon Klamonti and Dr. Karl Kridler” and who “authored numerous books on dietetics, fasting, fruitarianism, breathariansim, vitality, cellular regeneration, longevity, higher consciousness, spirituality, alternative medicine and ancient wisdom”). To anyone who knows about the subject, it’s pretty obvious that the article’s been doctored by someone who doesn’t believe that Jesus ever lived and is prepared to use any argument to bolster his belief. It’s biased to the point of absurdity. But to my friend who knows little about Tacitus, and has never studied ancient history, the article looked impressive. He had no way of assessing its reliability. Of course, it’s not just Wikipedia that’s the problem. Anyone who uses the internet as a source of information is up against the same difficulty. Whatever subject you’re researching, you will find vast amounts of information. But how do you judge what’s reliable and what’s not? How do you choose between hundreds of websites all claiming to be objective and unbiased? You go to an impressive-looking website, laden with “facts”, arguments, pictures, footnotes. But unless you are already an expert in the subject, you have no way of knowing whether to trust any of it. Anyone can create a website and use it to push any point of view, however absurd. Alright, it’s always been possible for people to spread false information. But in the past there were some safeguards built into the system. People who wanted to find facts turned to books. And books cost a lot to produce. Publishers couldn’t afford to publish books that were full of mistakes or that argued silly views. Books were reviewed in newspapers, magazines and journals by people who knew what they were talking about. A bad book would be ridiculed by the reviewers, librarians would refuse to stock it, teachers would ignore it, copies would gather dust unsold in the publisher’s warehouse. A publisher who got a reputation for publishing unreliable books would go bust. So before a publisher published any book that claimed to offer information, he made sure that the author was someone who could be trusted; he submitted the manuscript to someone expert in the field to check it through; he made sure that the book was proof-read to weed out any mistakes that had slipped through the editing process. And if the book reached a second edition, any errors that the reviewers had pointed out would be corrected. Yes, there were people who published their own books – books that no sane publisher would touch. But it was a very expensive process. And canny readers were wary of such self-published books. 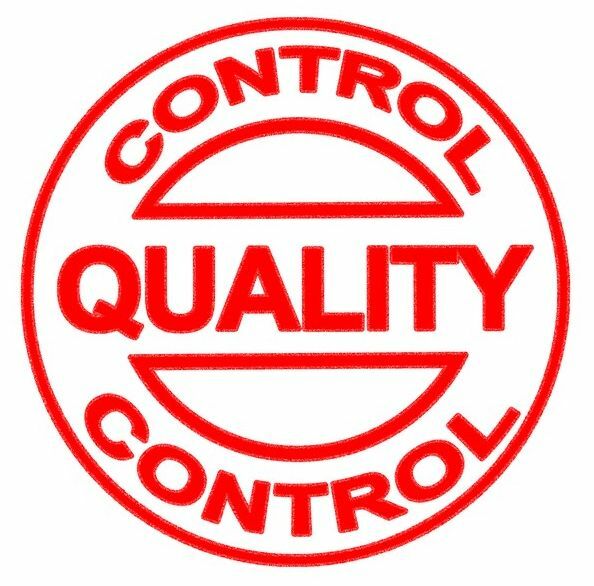 They knew that they hadn’t been through the same quality control process as a book from a mainstream publisher. No librarian would dream of buying those books for the library. No teacher would dream of recommending them to his pupils. A schoolboy wanting information about Henry VIII, or the periodic table or the Dead Sea Scrolls – or Tacitus’s Annals – might only find one relevant book in his local library. But he could be pretty confident that that one book would be from a mainstream publisher, it would be written by a competent scholar, it would have been through a rigorous quality control process. Information published on the internet has no quality control. And there is so much of it. Yes, there are plenty of good websites, offering high quality information. But there are millions (yes, literally) of others offering nonsense. And most people who use the internet have no way of sifting out the grain from the chaff. Even websites with ac or edu domain names (ie websites run by academic institutions) may be completely unreliable. In many countries anyone, qualified or not, can set up a “college” or “university”, issue their own “degrees” and push their views, however bizarre, on a naive public. You might imagine that websites run by governments or “official” organisations would be trustworthy. Sadly, it’s not true. On almost any subject, official organisations have an official line from which they must never deviate. Islam is a religion of peace. Homesexuality is entirely normal and carries no risks in terms of physical or psychological health. Christian missionaries enslaved and exploited native populations and destroyed wonderful cultures. Martin Luther King was a modern saint. So was Nelson Mandela. These are “truths” that must not be questioned. Any facts which might challenge such official dogmata must be suppressed. And all sorts of myths will be quoted to support the official line. If you want a true picture of the role missionaries played in bringing education, health, law, justice, peace, hope, comfort to countries across the world, don’t look at government-sponsored websites. Read the diaries and letters of these heroic men and women, and the testimonies of those they brought to Christ. Yes, you’ll find many of those original records on the web, but it won’t be chiefly on the “official” websites. And you’ll have to wade through seas of nonsense before you locate them. That’s the problem! It’s not that too little information is available to us today. It’s easier to find information on any subject than it’s ever been. But it’s hidden in huge piles of dis-information. In the past, we warned people, “Don’t believe everything you read in the papers”. And yet many people did. They assumed that everything that was presented as fact on the radio or TV as true. Some looked to historical novels and movies to give them a view of the past. Well now all those media have been merged into the one huge ocean of the internet. We can access TV channels, radio stations, newspapers, films, books, along with millions of other sources of information via the internet, anywhere, any time. 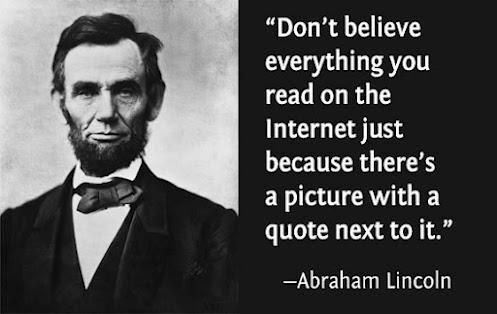 And lots of people never question that whatever they find on the internet is true. Or at least that they are entitled to believe whatever they want, providing that they find something on the internet that supports their view. That is the real shift that’s happening in our lifetime. There has always been disinformation available. And people have always been confused by it. But most people still believed that some things are true and that other things are false. They knew that it’s bad to believe false things, and good to believe true things. And they took it for granted that it’s possible to find out what’s true and what’s false if you used your mind and checked the facts. They thought it was important to do that. So we could debate with people. If somebody told me that Shakespeare was a woman or that Jesus was a married man with children, I could ask what evidence they had. And we would debate the facts. We both accepted that the claim was true or false, and that we would find out by checking the historical records. It’s not like that now. People tell me confidently what they believe. “The ancient Britons who lived in Britain before the Romans came celebrated Easter”. “There were lots of alternative gospels which the Emperor Constantine cut out of the New Testament”. “Hitler was a Christian”. “Jesus never lived”. If I challenge their beliefs and point out reasons to doubt their claims, they’re not interested. They don’t feel they need to argue with me. They know that there are are lots of different views to be found on the internet. And for them, any view you find on the internet is somehow valid. Providing that there’s some website out there that agrees with them, they’re entitled to believe what they want. And I’m entitled to believe what I want. The line between truth and falsehood becomes more and more blurred. It’s impossible to check out all the information you find on the internet. So you don’t need to. You can accept any view you like. That is the mindset I meet more and more often. For some people, it stretches as far as works that are openly fictional. Antony Beevor is a highly regarded historian and visiting professor at the University of London. He spoke recently of his dismay at the “terrible historical ignorance” of our society, and the way in which people believe the falsehoods pumped out by Hollywood. “Beevor singled out The Imitation Game and Saving Private Ryan as examples of an inaccurate narratives that will now become accepted. ‘What we have seen is the way, particularly in the last 15 or 20 years, Hollywood has latched onto the idea of trying to sell fiction as fact simply by saying based on a true story… Most people’s idea of history comes basically through television and film’.” (Daily Telegraph 11 March 2016). Do viewers know that the films Beevor lists, or the historical dramas the BBC loves to screen are fiction? Yes they do, but they’re still happy to accept them as reliable sources of information. 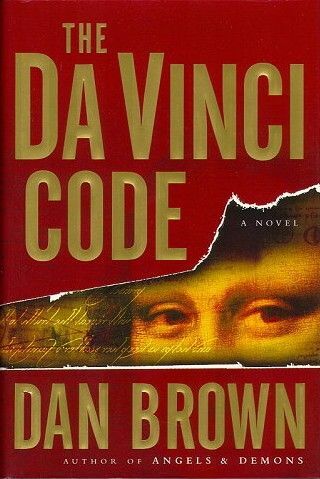 And they’re equally happy to take their view of Christ and the New Testament from the Da Vinci Code. In this democratic age, every website, every book, every film, is equally to be believed. And every opinion is equally valid. What a challenge for preachers! When I became a preacher, I could assume that when I spoke in our Sunday services, mine would be the only voice that the congregation would hear. I could present facts, trace through a line of argument, reason, apply, plead, and people would listen and consider. But now, visitors come armed with their mobile phones and tablets. They’ve been trained to shop around for ideas and facts that suit them. So even while I’m speaking, they may compare what I’m saying with what they find on a thousand websites. Or they may do so when they get home. Mine will be just one voice among many. And why should they believe what my voice says when countless other voices are saying something different? No doubt schoolteachers, college lecturers, even GPs face the same challenge. Why should a cocky sixth-former believe his teacher when Wikipedia says he’s wrong? Why should a patient believe the GP when her favourite alternative therapists are shouting their superior wisdom online? These are hard times for anyone who knows his subject and tries to teach it. But the preacher’s task is uniquely difficult. Why? Because the facts we are aiming to teach are facts that are utterly obnoxious to the natural human mind. Unbelievers would rather believe anything than believe what the Bible says about God. “The mind of the natural man is hostile to God. It does not submit to God’s law; indeed it cannot” (Romans 8 vs 7). It makes no difference how skilled a preacher may be. He may have all the facts at his finger-tips. He may be able to quote the most impressive authorities. His reasoning may be crystal clear. He may use the most persuasive illustrations to drive home his arguments. But still he will persuade no-one. His voice will still be drowned out by the clamour of the market-place. Unless..? Unless the Spirit of God comes upon him and upon his hearers. When Jesus, anointed with the Spirit, preached in the synagogue of Capernaum, “they were astonished at his teaching for he taught them as one who had authority, and not as the scribes” (Mark 1:22). His voice rang out with an authority that set him apart from every rival teacher. Paul testified that when he preached in Thessalonica, the gospel came to the hearers, “not only in word but also in power, and in the Holy Spirit, and with full conviction” (1 Thessalonians 1 vs 5). They knew with infallible certainty that what they were hearing was the truth. Will you pray for that? Will you pray that as Geoff and myself and others preach – whether in our Sunday meetings or in any other gathering – the gospel will come in the power of the Holy Spirit? People will put away their phones, distractions will melt away, every competing voice will be silenced – and God will speak to the minds, the hearts and the consciences of his elect. How can we preach unless you pray? May we know God’s presence in our midst.